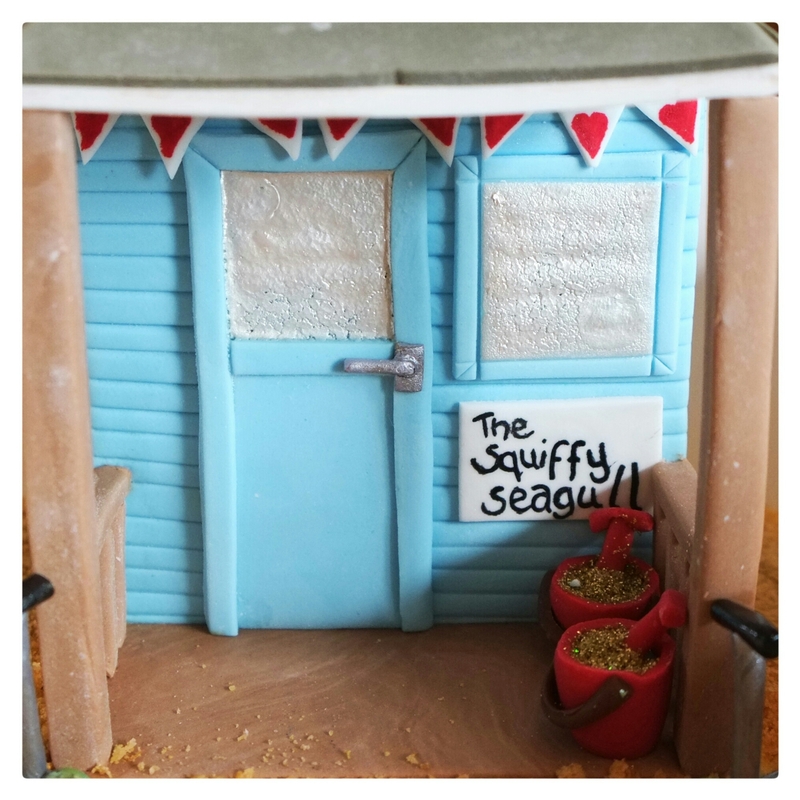 This week had a lovely big high when we celebrated my birthday with a party at our beach hut. The kids had a fab time (despite me hiding the treasure so well their hunt became a tad fraught!) and the adults enjoyed themselves, with great company and humour, munch-tastic beach hut cake, and even an aeroplane towed banner (well, it was a significant birthday). And then life got in the way again. After trying to put her grief on hold, and making valiant attempts to be jolly for my party, it finally hit H that her gran had died the week before. Bubble’s anxieties are incredibly raised because every day she thinks she’s moving to her year 4 class. Squeak is going through another phase of wetting herself a lot at school. Work has been appalling this week, not just the usual grind, but crushingly, appallingly horrific. And then my niece disappeared. Again. But unlike previous times, 4 days on she still has not been found. Four days. She’s 15. She looks 18, and she’s extremely immature. She thinks she is invincible, but she is a vulnerable, naive girl. I’m trying to support my sister. I’m trying to support my mum. And now I have developed a terrible cold. A few years ago this lot would have floored me. I would have been sobbing on the kitchen floor with a bottle of gin in my hand. But now I am a mother. When I allow myself to feel overwhelmed I am no use to my children or my family. So I am strong. I keep going. We will get through this. Thunderbolts may singe my white head for a while. But there will be calm waters ahead.